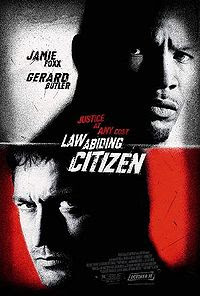 The plot is about a man exacting his vengeance on his family's murderers and the justice system as one of the murderers did not get the capital punishment due to the flaw of the preceding legal system. Without revealing much of the plot, I just wanted to share what I had learnt after watching the movie. 3) A man will always put his family before him. FYI, I read the plot before watching the movie but still enjoyed the movie very much after knowing the full plot!